EUFIC is involved in research on the effects of health claims and symbols on consumer behaviour. Below you can find the scientific, peer-reviewed publication from this research where EUFIC is an author. Hieke S, Grunert KG. Introduction – Consumers and Health Claims. Sadler M (ed): Nutrients and Food Ingredients with Authorised EU Health Claims, Volume 3, Elsevier, ISBN: 978-0-08-100922-2. Hung Y, Grunert KG, Hoefkens C, Hieke S, Verbeke W. Motivation outweighs ability in explaining European consumers’ use of health claims. 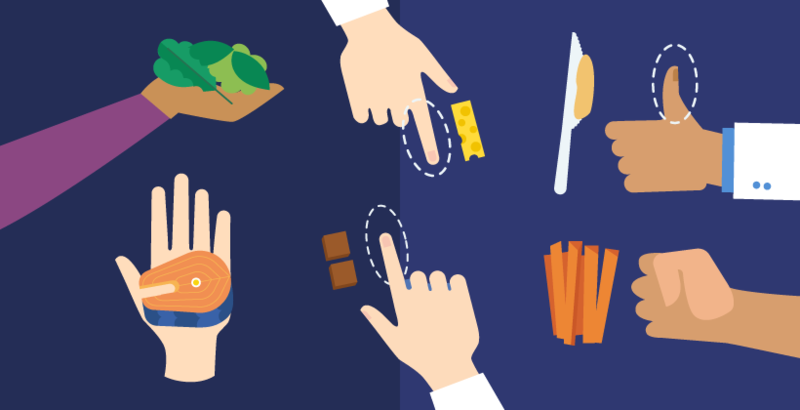 Food Quality & Preference 2017;58:34-44. Hieke S, Kuljanic N, Fernandez L, Lähteenmäki L, Stancu V, Raats M M, Egan B, Brown K, Van Trijp H, Van Kleef E, Van Herpen E, Gröppel-Klein A, Leick S, Pfeifer K, Verbeke W, Hoefkens C, Smed S, Jansen L, Laser-Reuterswärd A, Korošec Ž, Pravst I, Kušar A, Klopčič M, Pohar J, Gracia A, de Magistris T, Grunert KG. Country Differences in the History of Use of Health Claims and Symbols. European Journal of Nutrition & Food Safety 2016;6(3):148-168. Kaur A, Scarborough P, Hieke S, Kusar A, Pravst I, Raats M, Rayner M. The nutritional quality of foods carrying health-related claims in Germany, The Netherlands, Spain, Slovenia and the United Kingdom. European Journal of Clinical Nutrition 2016;70:1388-1395. Hieke S, Pravst I, Grunert KG. 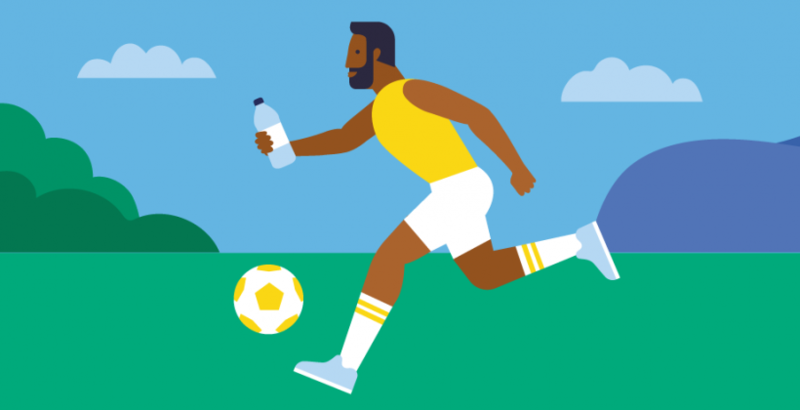 Health claims and symbols: What role is there for health-related information to guide consumer behaviour? Agro FOOD Hi Tech 2016;27(3). Hieke S, Cascanette T, Pravst I, Kaur A, van Trijp H, Verbeke W, Grunert KG. 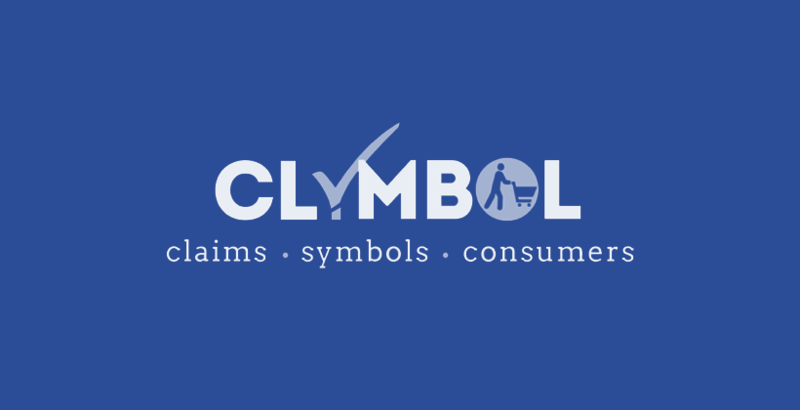 The role of health-related claims and symbols in consumer behaviour: the CLYMBOL project. Agro FOOD Hi Tech 2016;27(3). Kaur A, Hieke S, Rayner M. Do health and nutrition claims meet consumers’ health needs? Agro FOOD Hi Tech 2016;27(3). Hieke S, Kuljanic N, Pravst I, Miklavec K, Kaur A, Brown KA, Egan BM, Pfeifer K, Gracia A, Rayner M. Research paper: Prevalence of Nutrition and Health-Related Claims on Pre-Packaged Foods: A Five-Country Study in Europe. Nutrients 2016;8:137. Hieke S, Kuljanic N, Wills J M, Pravst I, Kaur A, Raats M M, van Trijp H C M, Verbeke W, Grunert KG. 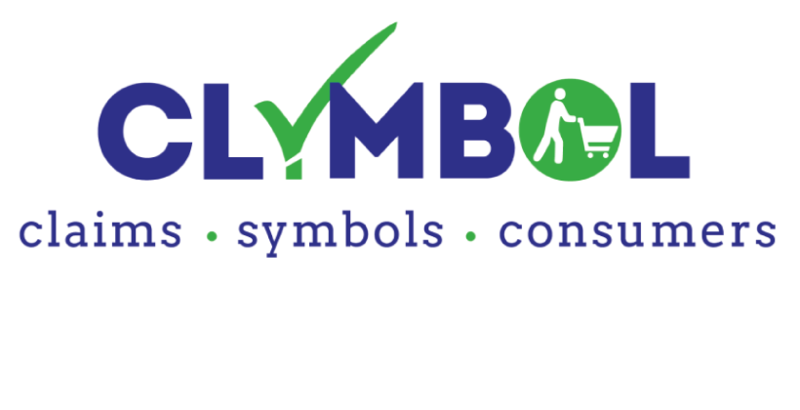 The role of health-related claims and health-related symbols in consumer behaviour: Design and conceptual framework of the CLYMBOL project and initial results. Nutrition Bulletin 2015;40(1):66. Wills JM, Storcksdieck genannt Bonsmann S, Kolka M & Grunert KG. European consumers and health claims - attitudes, understanding, and purchasing behaviour. Proceedings of the Nutrition Society 2012;71(2):229–236. Klepacz N A, Nash R A, Egan M B, Hodgkins C E, Raats M M. When is an image a health claim? A false-recollection method to detect implicit inferences about products' health benefits. Health Psychology 2016;35(8):898-907.